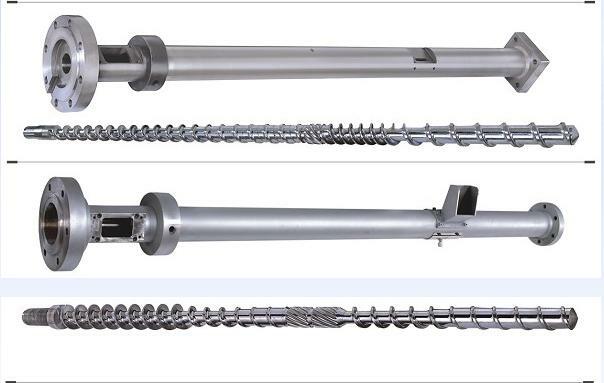 The screw and b... 38CrMoALA(Nitriding), SKD,Bimetallic alloy Material: Alloy-Stee.. 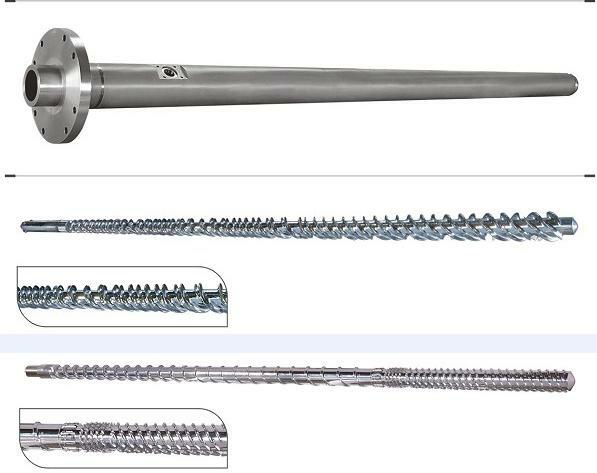 The screw and b... 38CrMoALA(Nitriding), SKD, Bimetallic alloy Material: Alloy-Stee.. If you are a member, you'll catch the opportunity to become maware of all announcements and campaigns.